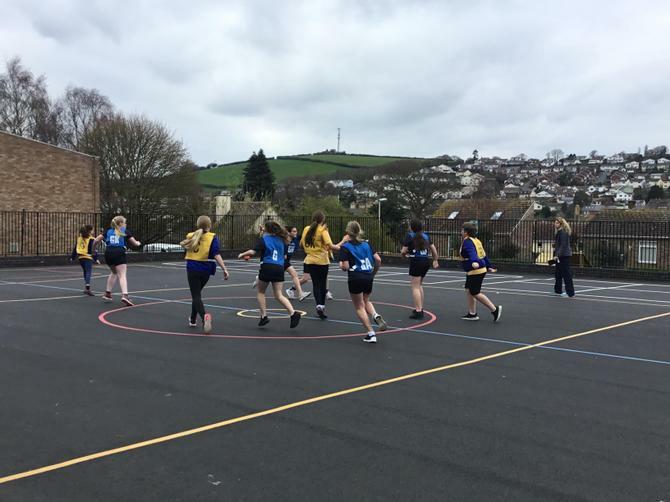 A big well done to our netball team. 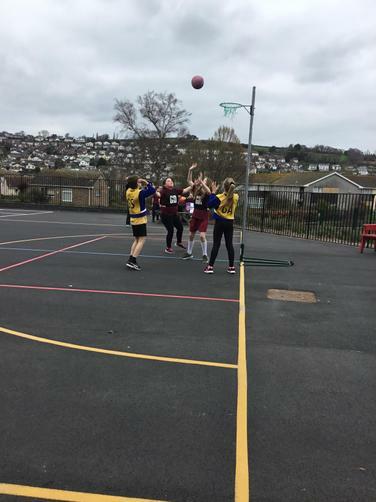 They took part in a 'Central Hub' netball tournament on Friday 22nd March along with teams from Westcliff and Lady Seaward's. The event, held at Westcliff School, was played in a brilliant spirit with great sportsmanship on display from all sides. 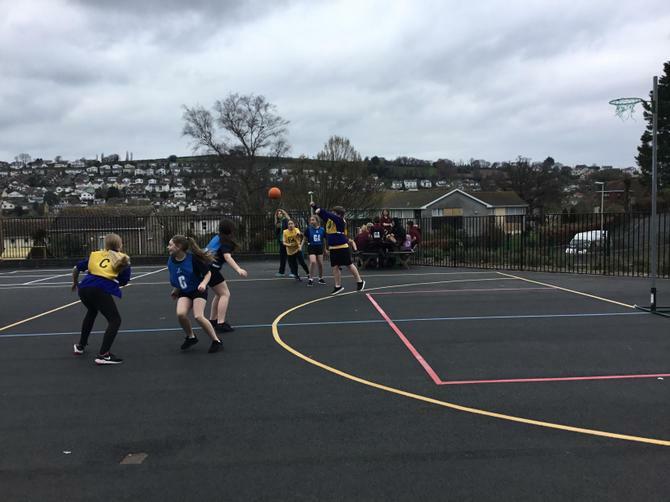 Chudleigh Knighton's team performed admirably and finished the tournament having won all of their games. As a result they were crowned winners of the tournament! Well done to all of the children that took part.